Picture this: your entire camera crew outfitted in photography t-shirts! 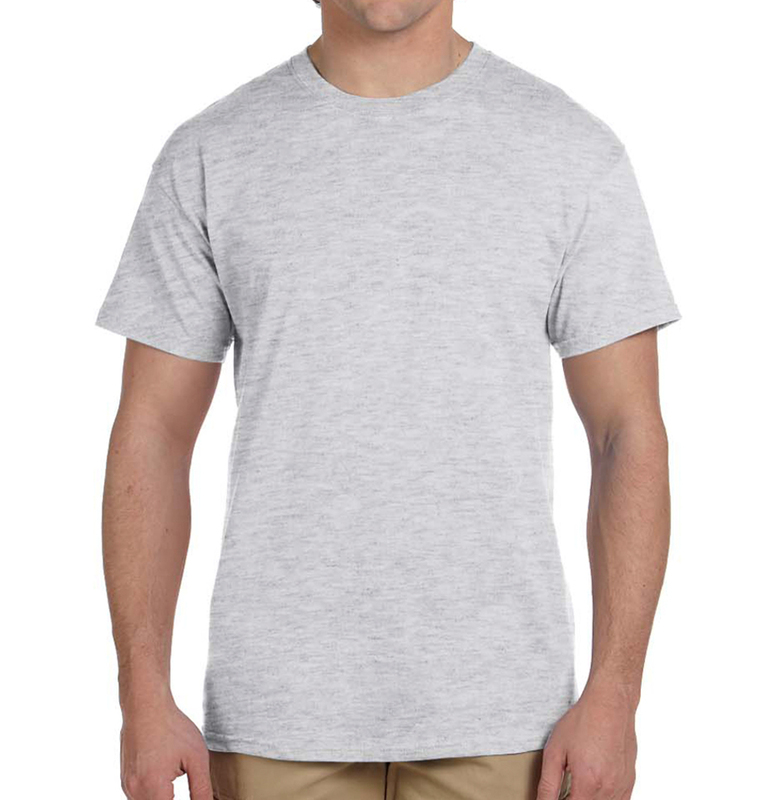 Our templates make it fast and easy to design photography tees for your business or event that help your team stand out on set and look professional. Plus, our in-house experts can help you with your photography business shirts by offering FREE design and ordering support—call us anytime! Whether you need event photographer shirts, official photographer shirts, or company uniforms, creating custom photography t-shirts creates a sense of unity and ensures everyone behind the camera (plus your makeup artists and assistants) looks their best. 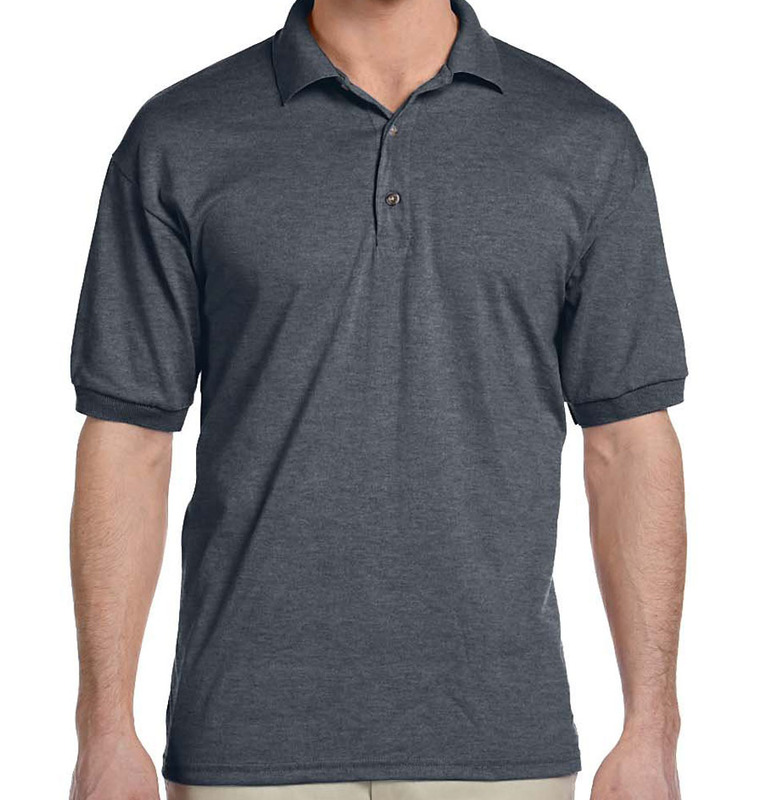 Choose from a range of basic t-shirts to professional polo shirts with your company logo or catchy taglines to act as advertising; plus, make it personal by embroidering everyone’s names, too. 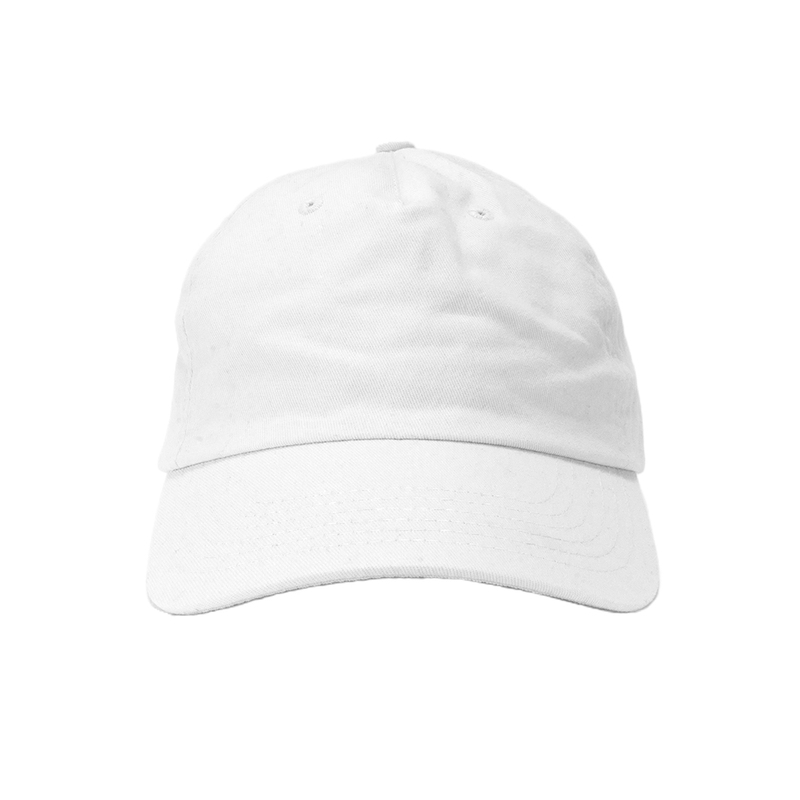 When your employees are proud of the photo company they work for, they’ll also love sporting staff hoodies, hats, and bags after business hours. Want more inspiration? 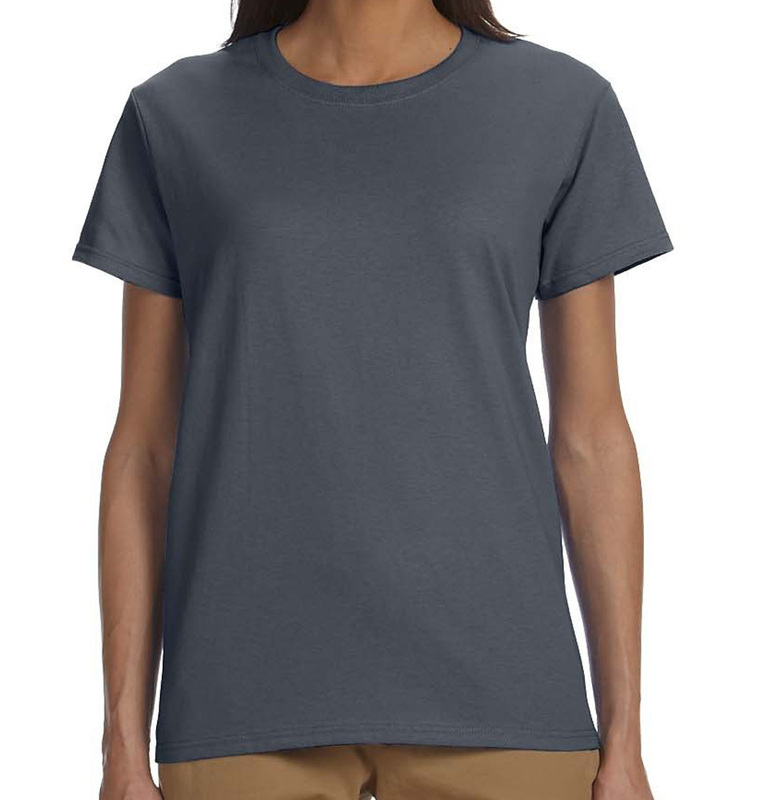 Check out some of our photographer shirt ideas—or design your own! Everything went smooth from start to finish. Easy to create the shirt & arrived very quickly. Shirt quality good too. First time ordering from RushOrderTees and I will definitely order again!